Discover French colonial buildings and experience traditional street life in Hanoi’s Old Quarter. Trek through the tribe villages meeting 3 different hill tribes and discover the Sapa local life. Go underground in the Cu Chi Tunnel. 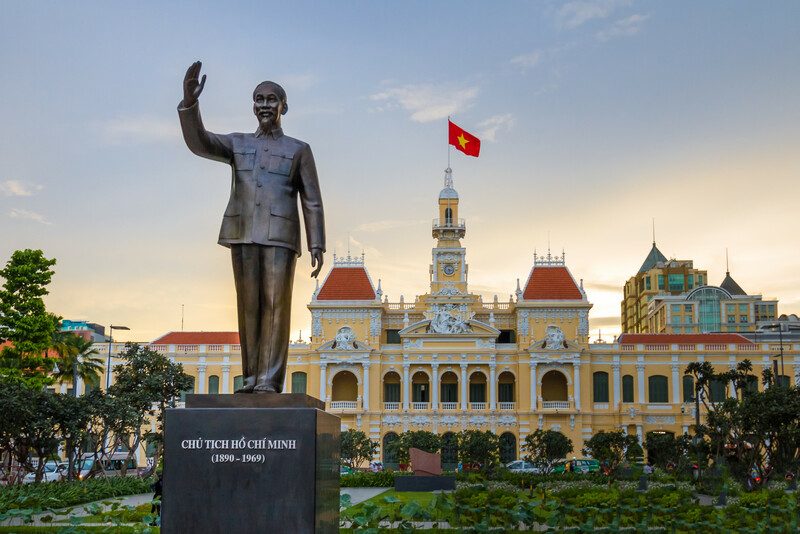 Welcome to the colonial capital Hanoi, Vietnam! Upon arrival at Noi Bai Intel’ airport and Far East Vacation’s tour guide and driver take you to Hanoi city center. Free time until dinner at finest local Vietnamese restaurant. Visit Ho Chi Minh Mausoleum and his former residence, One-Pillar Pagoda and the Temple of Literature. Continue the city tour to one of the following museums: Fine Arts Museum, History Museum, Vietnam Museum of Ethnology. Enjoy a cyclo tour through Hanoi’s Old Quarter then visit the beautiful Hoan Kiem Lake and Ngoc Son Temple. Conclude the tour with a Water Puppet Show before transferring to Hanoi Railway Station for night train to Lao Cai. 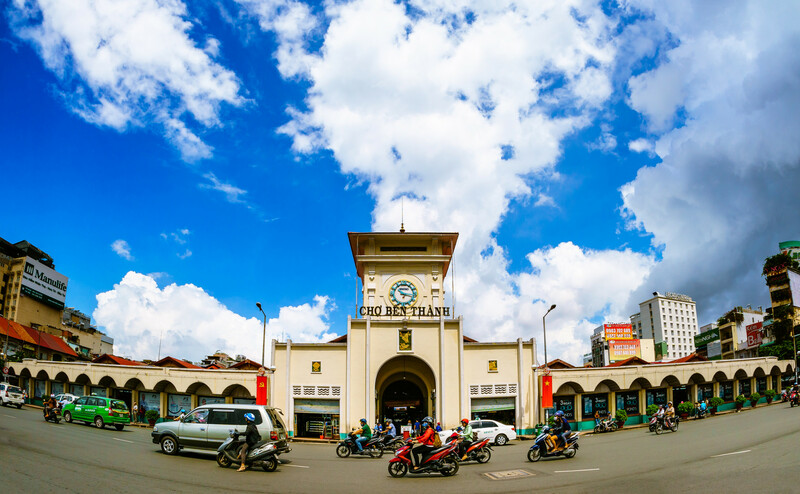 Upon arrival at Hanoi Railway Station, have a short break before travelling to Halong Bay. Arrive at noon, embark a boat trip to explore one of the World’s greatest natural wonders cruising the thousands of limestone islands filled with caves of all shapes and sizes. Visit some of the hidden grottoes beneath the towering cliffs. A delicious seafood lunch and dinner will be served on board. Enjoy the aquamarine waters of the bay at its best as the junk continues to cruise quietly through spectacular limestone formations. Disembark from the junk at noon and return to Hanoi for flight to Danang. After arrival, drive straight to the ancient town of Hoi An. Today spend your free day at leisure to explore or swimming at hotel’s swimming-pool. Stay overnight in Hoi An. The origins of the Cham are unclear, but it appears that they were an important element of the Indianisation of South East Asia around the first and second centuries AD. An important part of the culture of the various groups was the creation of massive temples and monuments. 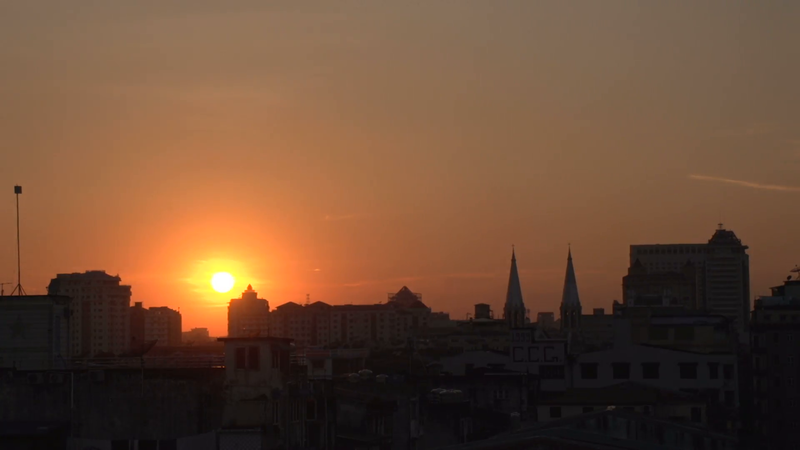 Catch a morning flight to Saigon, the economic and commercial centre of Vietnam. 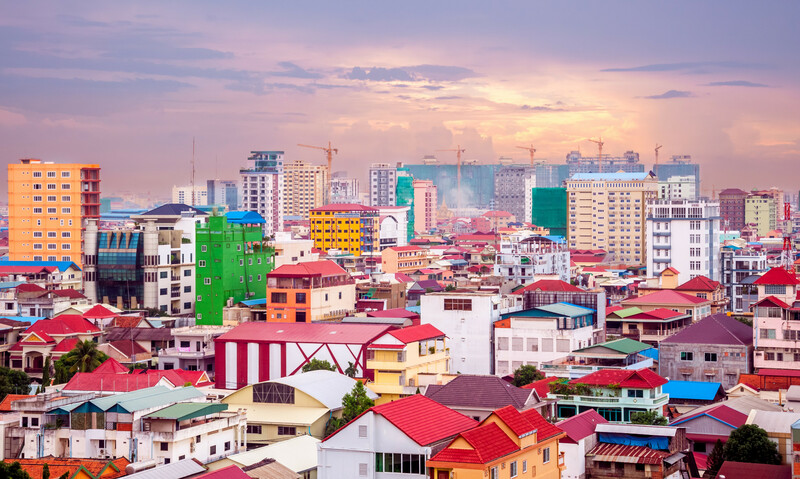 Upon arrival, visit the Opera House, Notre Dame Cathedral and the Old Post Office (all magnificent sights from the French colonial period) and the Reunification Palace. Conclude the tour at famous Ben Thanh Market, where you can purchase souvenirs for your beloved ones. 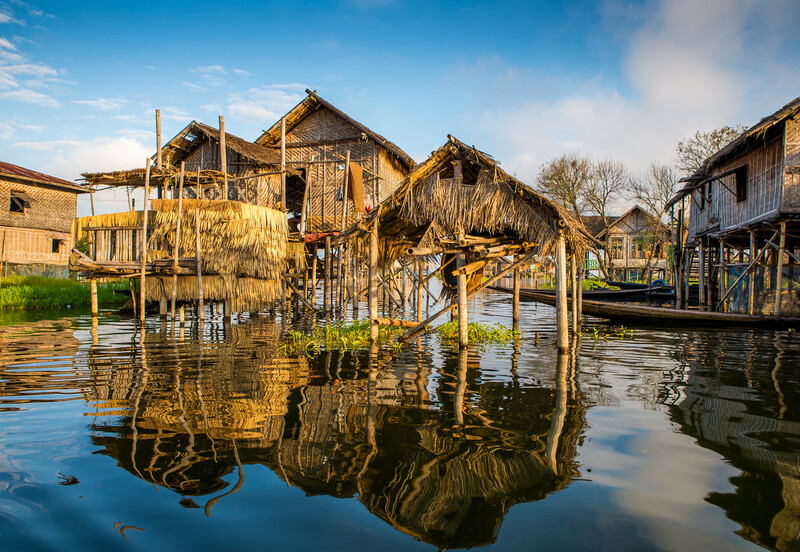 Wake up early morning for visiting Cai Rang floating Market, the most famous and biggest floating market in the Mekong Delta. Return to Saigon. Balance the rest of your day at free leisure for relaxing or wandering round the city. This morning, visit the famous Cu Chi tunnels, a Byzantine maze of underground passages, chambers and booby traps used by both the Vietminh and the Viet Cong. Enjoy the lunch before returning back to Saigon. Today, you are transferred to airport via your schedule flight and farewell to Vietnam. We hope you enjoyed your time in Vietnam and will be leaving this country with endless amounts of stories memories a captivating pictures of the entire journey. End Vietnam Discovery Vacation is organized by Far East Vacation. 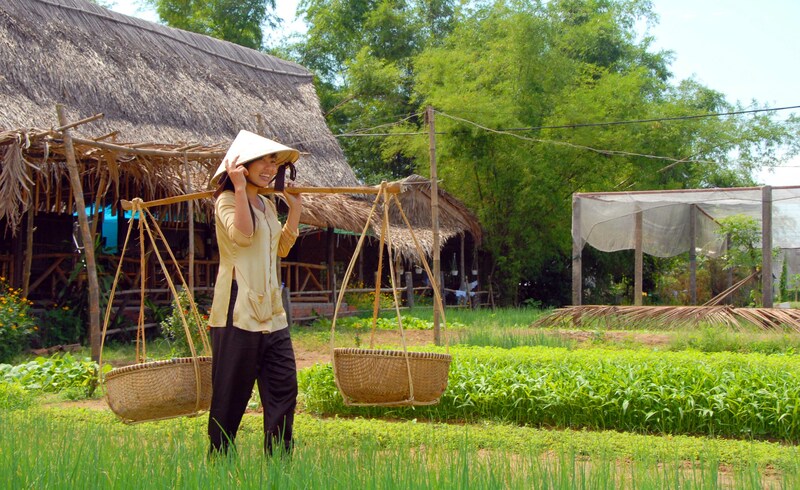 A full day on private Mekong Delta cruise. Breakfasts and all meals as mentioned in the itinerary. Tours and private transportation with air-conditioning. 02 internal flights from Hanoi – Danang and Hue – Saigon.